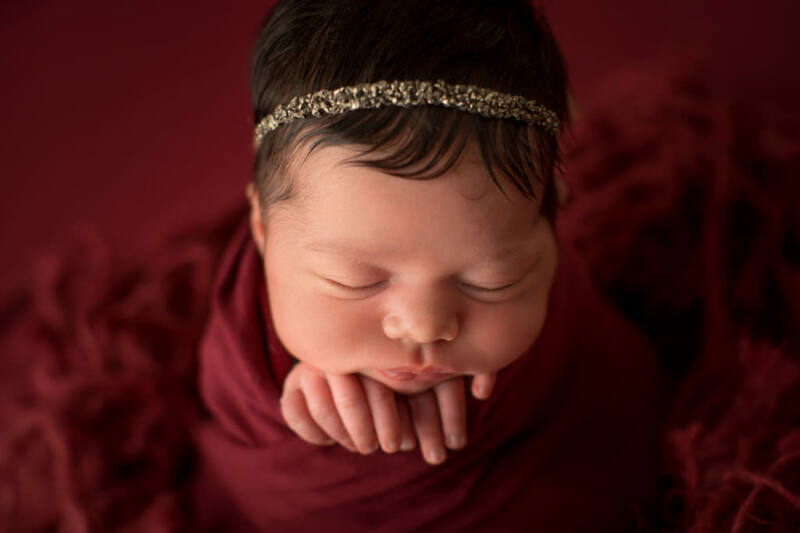 Tallahassee Florida newborn photography is what my Tallahassee photography studio specalises in. As a mom of three girls myself I know just how fast the first few weeks of a babies life flys. I think it is a combo of sleep deprevation, and hormones. A mom spends 9 months wishing the time will hurry by so they can hold this presious new baby growing inside of them. The last month of pregnancy most of us contemplate cutting them out ourselves since we are so misarable. But then the first moment you see your little baby your changed forever. Those first few hours are spent studing every inch of this perfect newborn. Woundering if they will have your personaliety. Loving that they have your husbands lips. Its as close as you can get to perfection this side of heaven if you ask me. My Tallahassee studio is located at 259 E 7th Ave, Tallahassee, FL 32303. 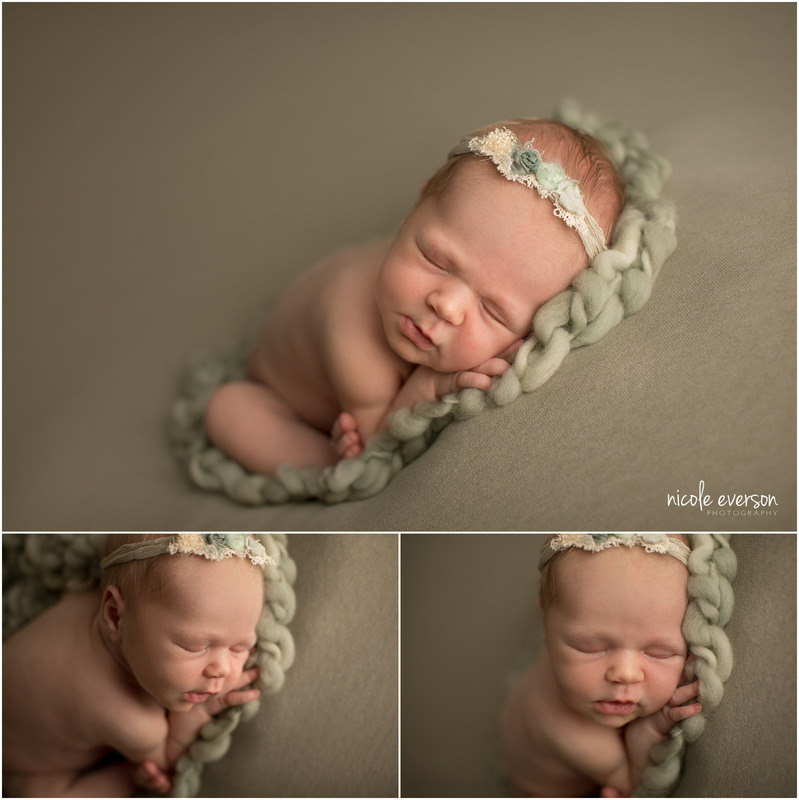 Moms get to relax (and even nap) while I snuggle and pose their presious newborns. And just two days after their nebworn photo shoot they get to come see all their nebworn portraits on the big screen for the ordering apointment. I pride myself on a fast turn around time so you can show off your sweet baby. If your intrested in learning more about my nebworn photography, or are ready to set up your photo shoot come fillout my contact form.